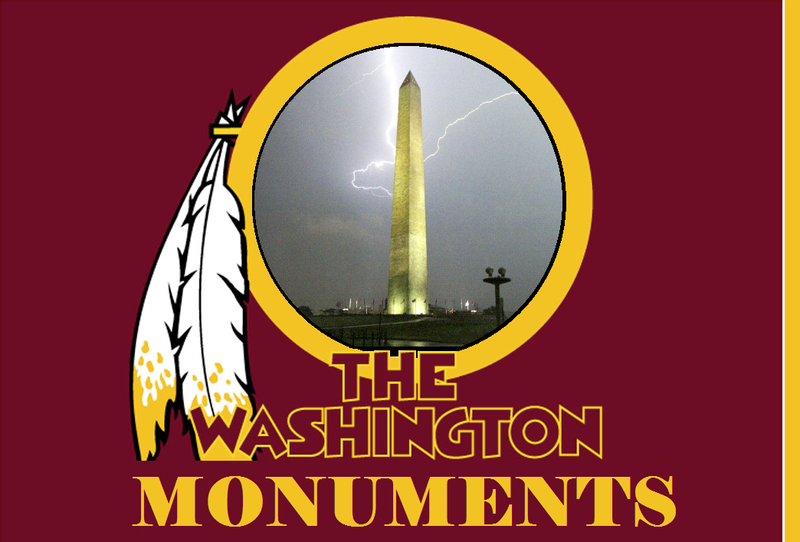 This entry was posted in ALDLAND and tagged dan snyder, fred davis, kissing suzy kolber, mascots, nfl, redskins, roger goodell, washington dc by AD. Bookmark the permalink. I am reminded that Brendan has offered suggestions on this topic as well: https://aldland.wordpress.com/2013/06/28/aldland-podcast-35/.